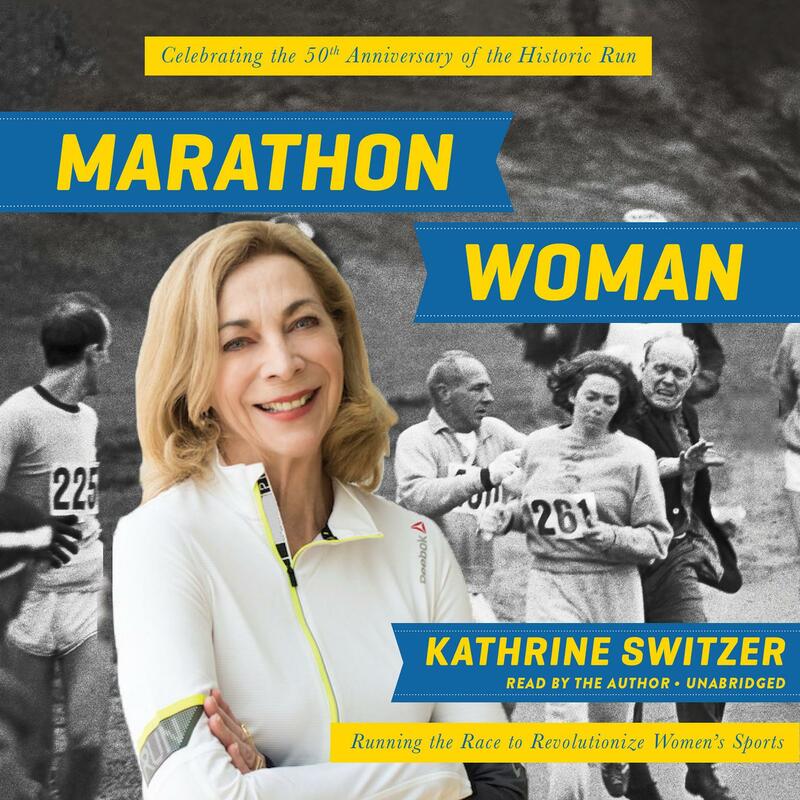 “My running buddy Lorrae Pratt McCullagh gave me a copy of Kathrine Switzer’s Marathon Woman in April 2015″, says Juliet Morris, 51, from Greenwich. By then we’d been running together in the woods and parks of London for about nine years, and loved the freedom and exhilaration that spending time in natural surroundings offered us. We often talked about how we wished we could encourage other women to do the same, as we rarely saw female runners, but plenty of men. “I read Marathon Woman on holiday in Dorset and was particularly struck by Kathrine’s descriptions of her humble beginnings as a runner. Her amazement at watching her strength increase and the effects it had on her physique reflected our own experiences. Kathrine writing about the small gains she had made when she first started training, leading to her brave move to take part in the 1967 Boston Marathon at a time when women weren’t allowed to do so, inspired Lorrae and I to develop the confidence to believe that we were actually runners.